Newtown, Sarasota residents celebrate being added to the U.S. Civil Rights Trail for story of locals using beach caravans and peaceful protests against beach segregation in Florida. American Heritage Trail is now the southernmost site. 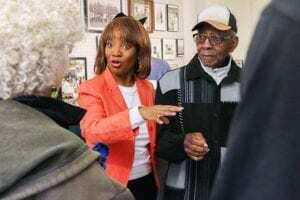 The announcement was made in Sarasota, Florida by Vickie Oldham, founder of Newtown Alive, an organization formed to promote the history and culture of Newtown, one of Sarasota’s oldest communities and Overtown, the neighborhood of the earliest African American settlers. 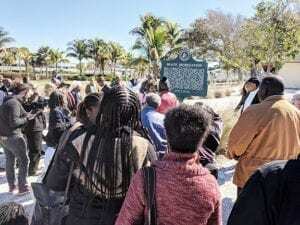 The Newtown African American Heritage Trail attraction on the U.S. Civil Rights Trail highlights the history of Sarasota’s African-American Newtown community and Newtown Alive! tours and will focus on the 1950s and 1960s efforts of Newtown residents to desegregate Sarasota’s beaches. These efforts included car caravans from their community to Lido Beach only 10 minutes away. “Wade-ins” of the 1950s were held to force beach integration. 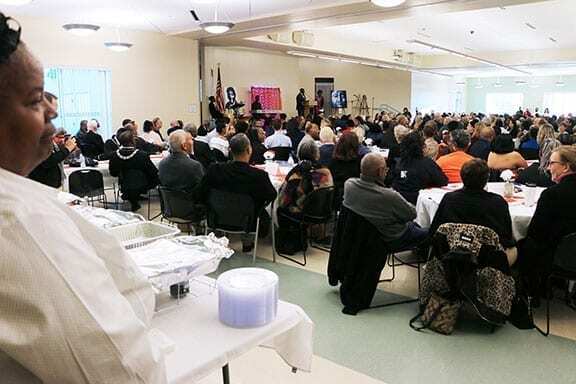 The strategy drew media attention and opened an early front in the fight for equal rights years before better-known state and national civil rights victories of the 1960s. The wade-ins, modeled after lunch counter sit-ins, coupled with activists’ attendance at city and county commission meetings moved the needle toward beach access at a time when less than two miles of Florida’s 2,000 mile shoreline were open for use by African-Americans. It wasn’t until the landmark Civil Rights Act of 1964 that Sarasota County beaches were fully integrated. 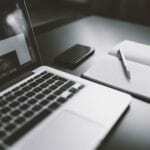 “Change did not occur overnight, in a year or even in two years. Generations of Newtown residents carpooled to the beach and faced jeers, hurled rocks and intimidation,” said Newtown Alive founder and director Vickie Oldham. “They opened access to Sarasota’s number one asset for everyone. Telling the stories on tours are a way to celebrate the courage, dignity, and determination of activists,” Oldham added. 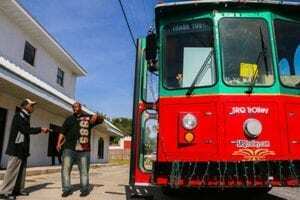 Newtown Alive Trolley Tours show visitors the history of the oldest black community in Sarasota.